A sheet of exercise book and pencil - all that is necessary for a good game. Small charming painted pony with wings travels to dreamland. Pony - a small horse, which is so love all the children. 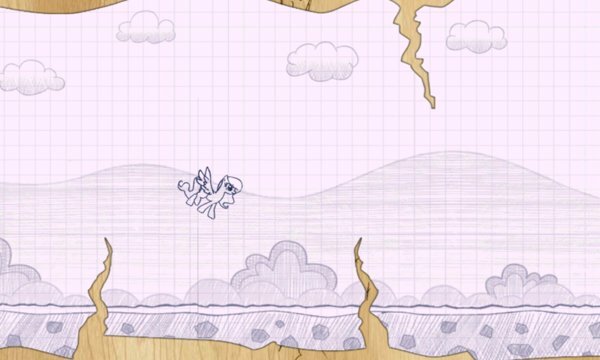 Manage a little pony with wings and overcome the obstacles under a cheerful song. 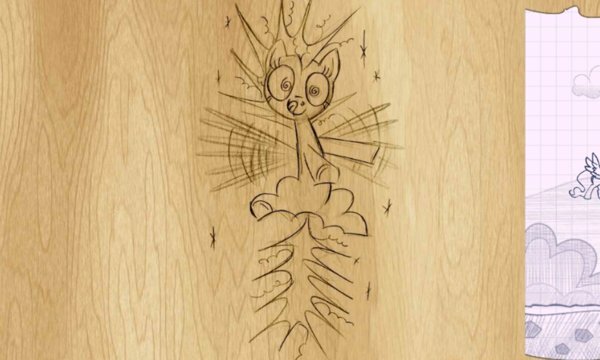 Help pony fly as far as possible. Control of the game is very simple, tap on the screen to go up. Set up a record and compete with other children! Unusual graphics, easy management, flappy pony and joyful sound design. All this makes the game an unforgettable.